Joomla Responsive Themes & Templates exist in various categories and each specimen in every bracket has its own uniqueness and specialty – all working towards a common goal in different ways – improved website appearance and experience for users and visitors. Taking the series forward, we have shortlisted a few top-runners in the café and restaurant themes category. 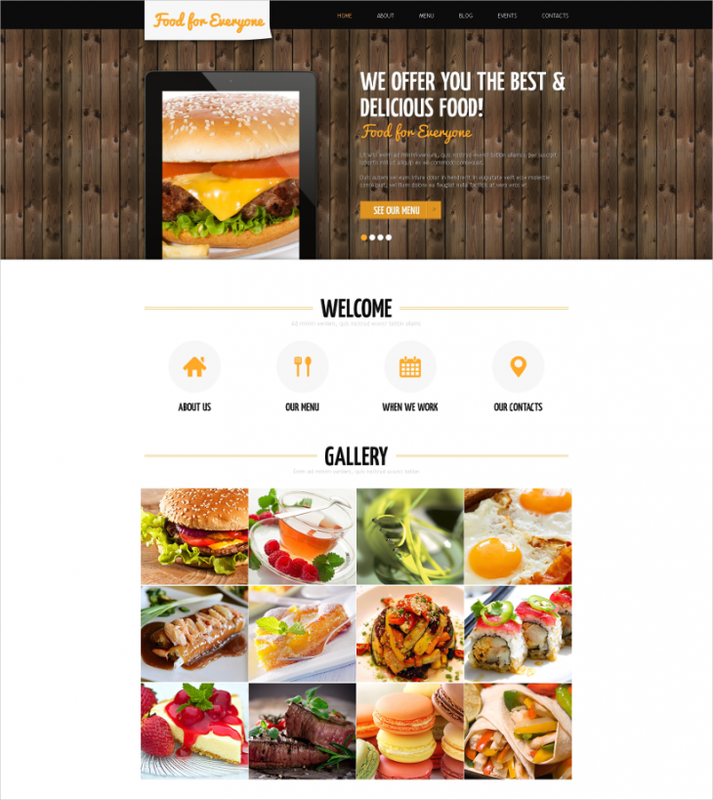 Check out the collection of trendy and well-endowed Cafe Joomla Templates & Designs. Download them and deck up your websites now! 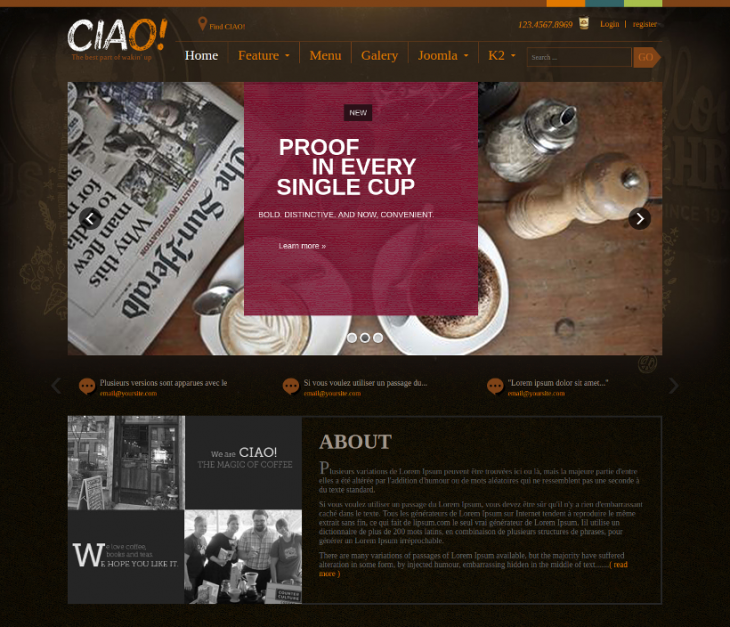 This is a very pertinent Café Joomla theme for restaurant and café websites. It’s got an interesting design and layout, the main logo appearing at the center of the page, in the form of an image. The main menu is invisible on the main page. However, as you will scroll down you will be introduced to many different elements. The menus in the template are featured with prices of the dishes. There’s also a table booking facility available for the visitors. 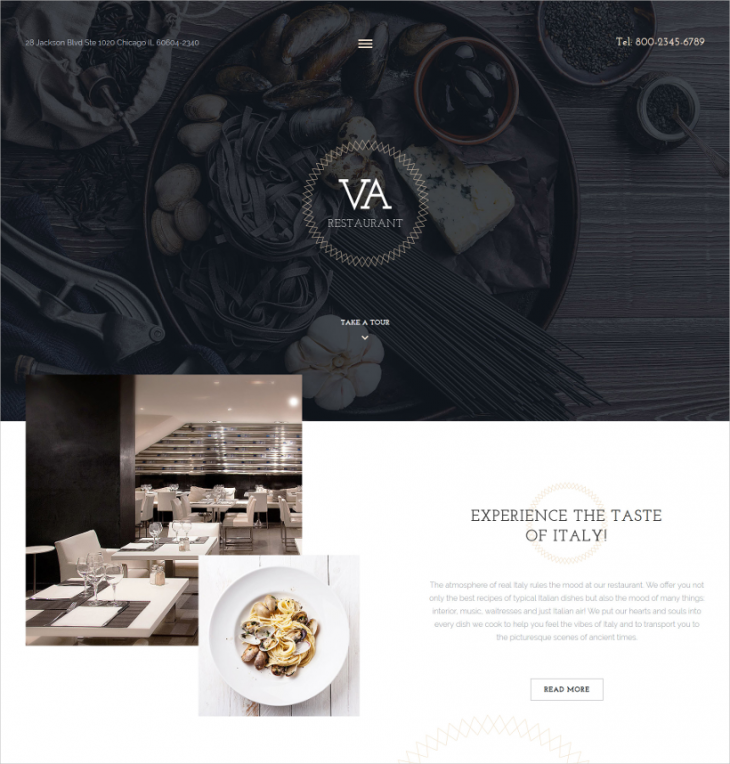 This is a premium café Joomla theme which has an impressive fully-responsive, and built to match the ambiance of top-class restaurants, bakeries, cafes, catering companies, delis etc. Among its top-line features, the theme has 15 pre-installed extensions in the quickstart package and 50 module positions. This three column layout is based on Bootstrap, and will dynamically scale many of the module positions equally depending on the number of modules published. If you’re a baker and want to show off your dessert creations in the most luxurious and delicious fashion, then we’d say you employ this theme to your theme immediately – it is so good! Loaded with a fully responsive design and layout , it also has a specialized comments section wherein customers can give their commentary and remarks regarding the products and services. 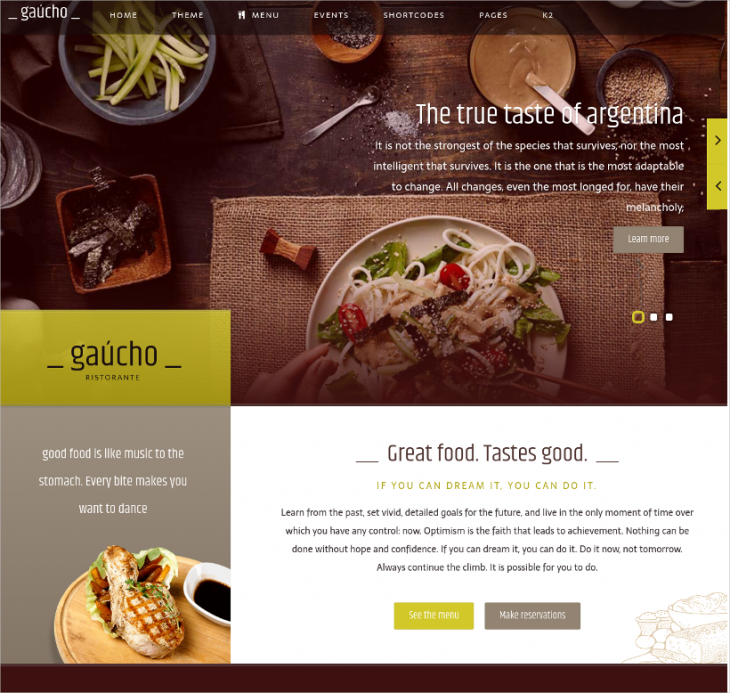 Whether you run a food website or a food blog, this theme is stacked with the looks and features with which it can easily adapt and become its skin. 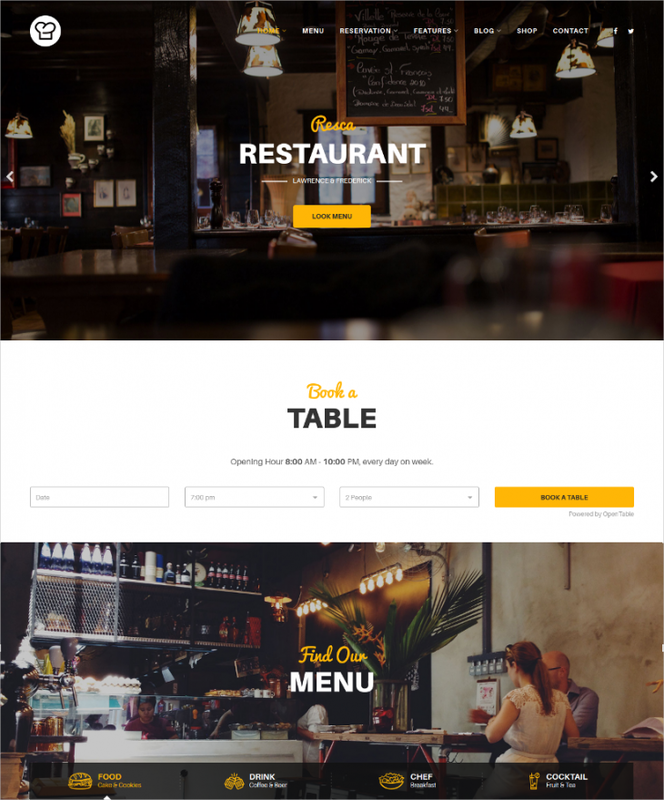 This Joomla theme template is competent to represent websites of restaurants, cafes, bistros etc. It is designed on Warp 7 framework wired with the latest technologies and an all-responsive customizer. 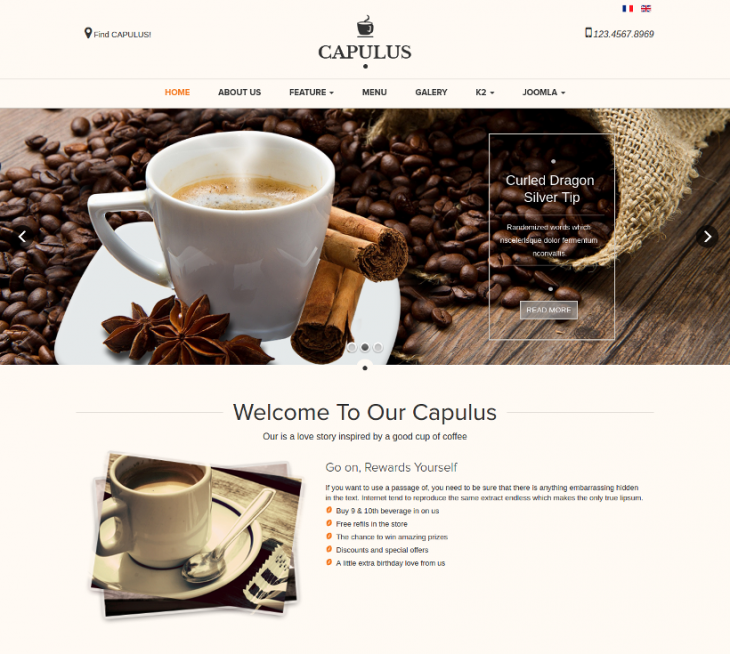 Download and use this exquisite café and restaurant Joomla theme and we are sure your business and revenues will be northwards in no time! With its fully clean and responsive design and structure, there is minimal doubt in the capability of this theme. The color scheme is neutral, so the images that you upload will really stand out. 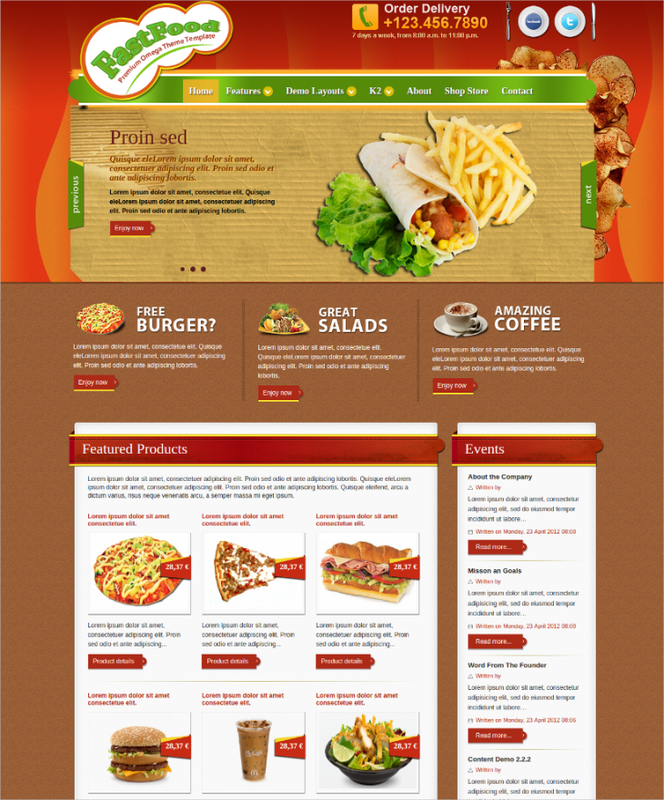 The Joomla café theme has been put together for the cafes and restaurants websites. The theme is equipped with a competent reservation system, you can choose either of two forms: Table Booking &amp; OpenTable form – Online reservation with OpenTable supported. Be it personal bookings or corporate booking, the reservation system will work for all kinds of bookings, and you’d also win special Diner Points! 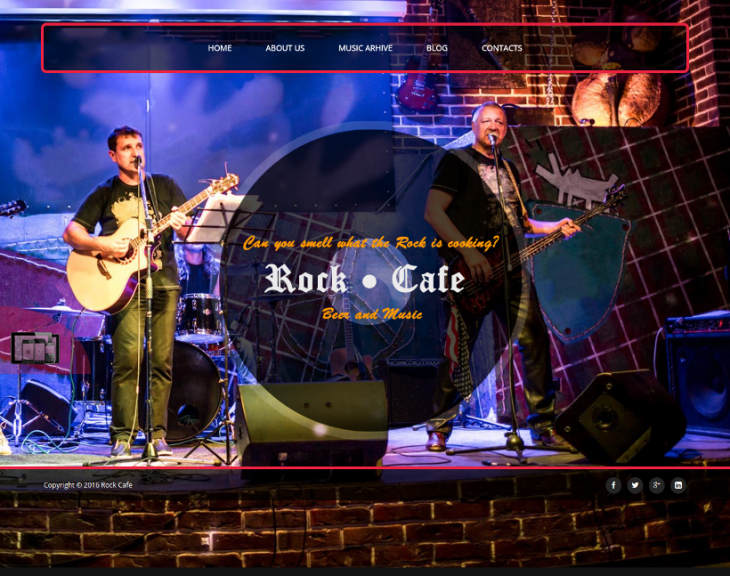 As the name itself explains, this theme is more than just fitting for websites of cafes and pubs where music is a norm. This is Bootstrap responsive theme which has got its act together thanks to features the likes of HTML and CSS components, grid layout, art slider, Google maps and many more plug-ins, and so much more! This is a premium café responsive Joomla theme template which has got all the qualities to represent all kinds of café websites. Of course, judging by the homepage you would have guessed that it looks deliciously good, what’s more, it is lined with different tabs – Home, About, Menu, Blogs, Events, and Contacts. All of the elements and aspects are customizable. 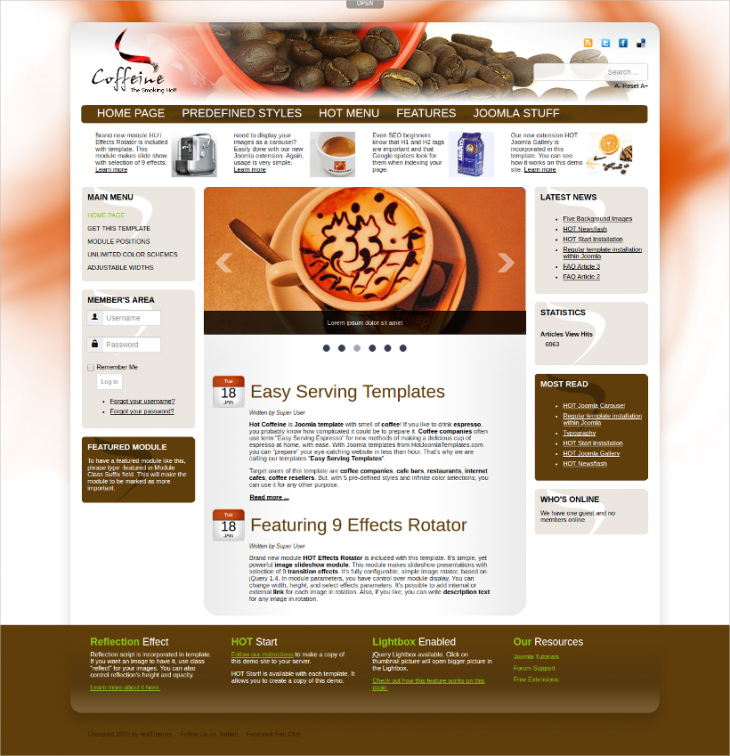 This Café Joomla theme is a hot brewing theme option most well-suited for cafes and coffee shops in particular. It’s one of the best-sellers in the market today, what with its lineup of feature which includes: full responsiveness, Lightbox, Reflection, Font Resizer and Top Panel features enabled, SEO friendly, five pre-defined color styles and multiple color possibilities. 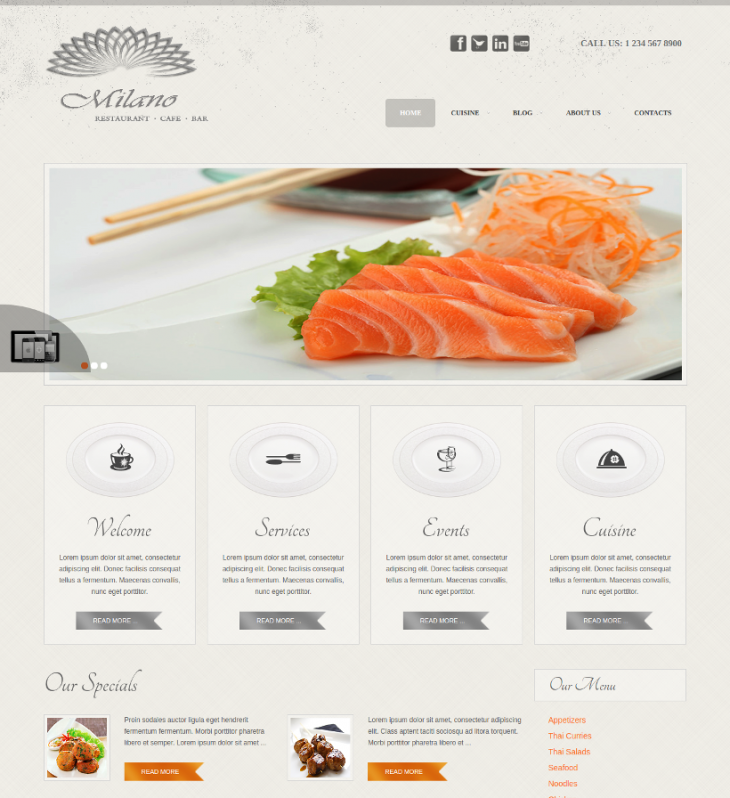 This theme is called as the Milano Responsive Joomla theme. It’s a versatile theme built on Bootstrap and AS Frameworks. The theme is feature-rich so you can make it content-rich. A lot of great qualities shoulder this theme including likes of predefined template styles, custom colors and fonts, slider options, responsive menu and much more! This theme is an all-rounder theme quite literally. Be it restaurants or cafe, pubs, and bars… this theme has the wires and wares to suit all of them. 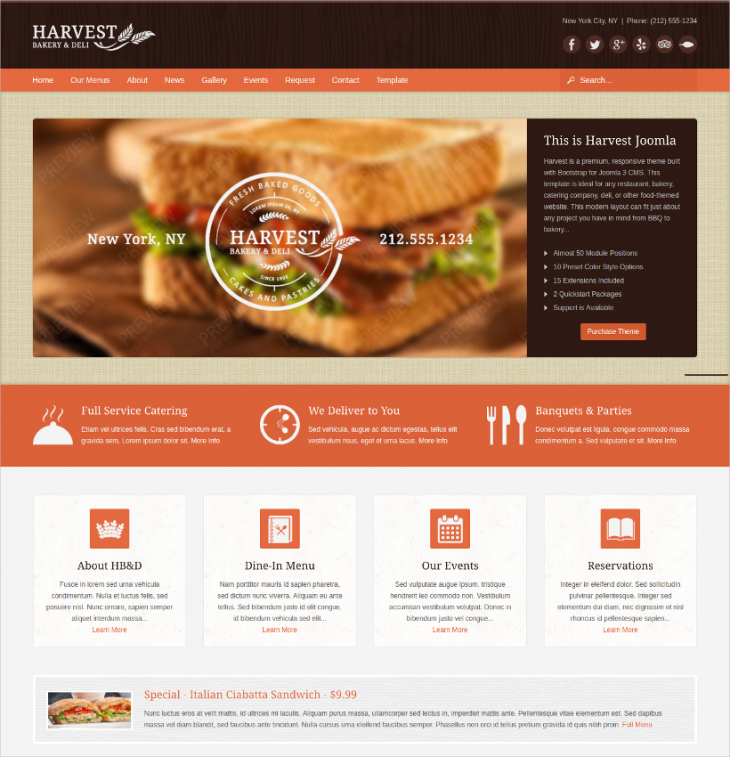 It’s a Joomla Café theme par excellence. 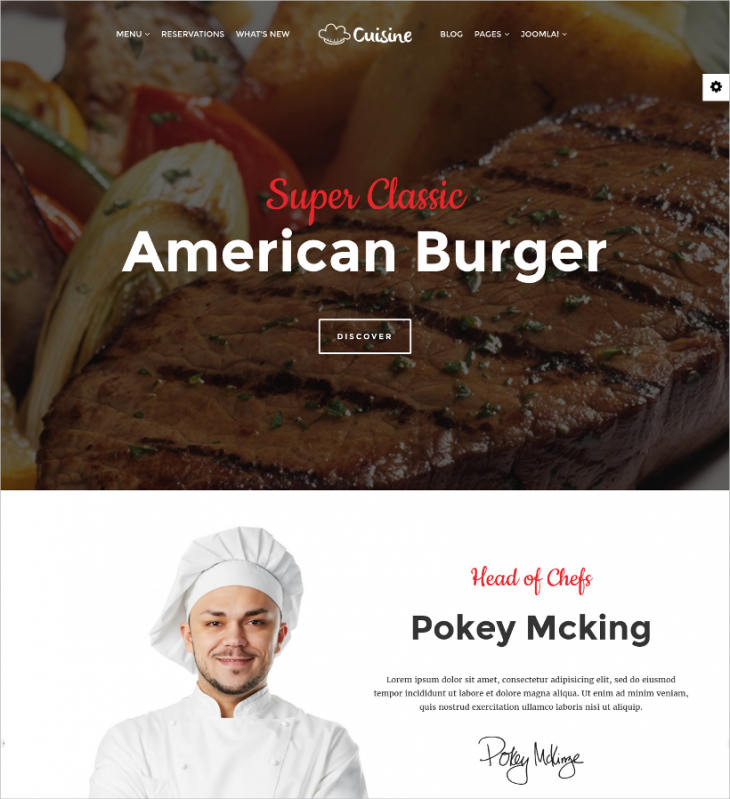 It’s a fast food-centric theme that has got an exceptional system for administration menu cards (food menu, drink menu) with Virtuemart extensions, you can use catalog mode for showcase menu cards. If you’re a fan of minimalism and one-page Joomla themes, well then get introduced to this super-simple and elegant theme which has been designed with tasteful elements, details, and professionalism. It’s got all the things and prerequisites a restaurant/café website needs! Let your customers warm up to website first, once lured they will definitely set foot in your café or coffee shop Check out this particular ‘warm’ theme which has all the necessary theme ingredients – 100% Responsive &amp; Retina Ready, Joomla 3.x ready, Bootstrap integration etc. 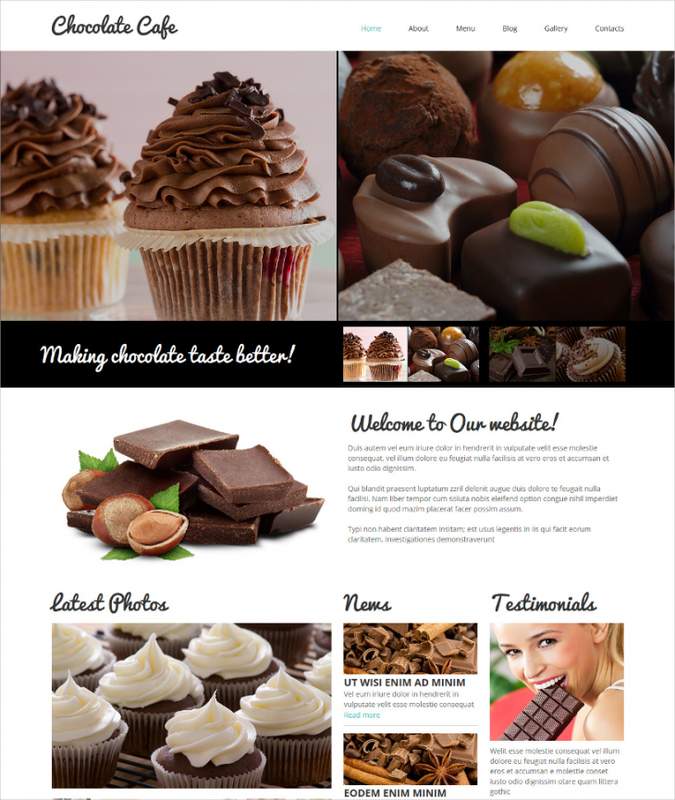 – to make it a hot-brewing theme option for your website! 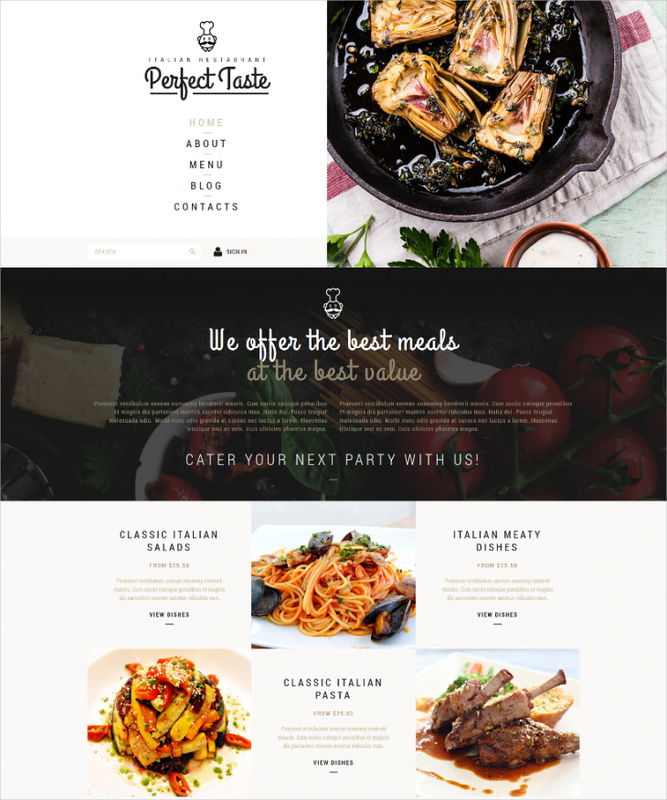 Regardless of whether you run a restaurant, cafe, slow food, boutique coffee shop, street bar, fast food, pizza store, ice cream shop… so long as it is food-related enterprise, you can place your bets on this Joomla theme to deliver results and how! 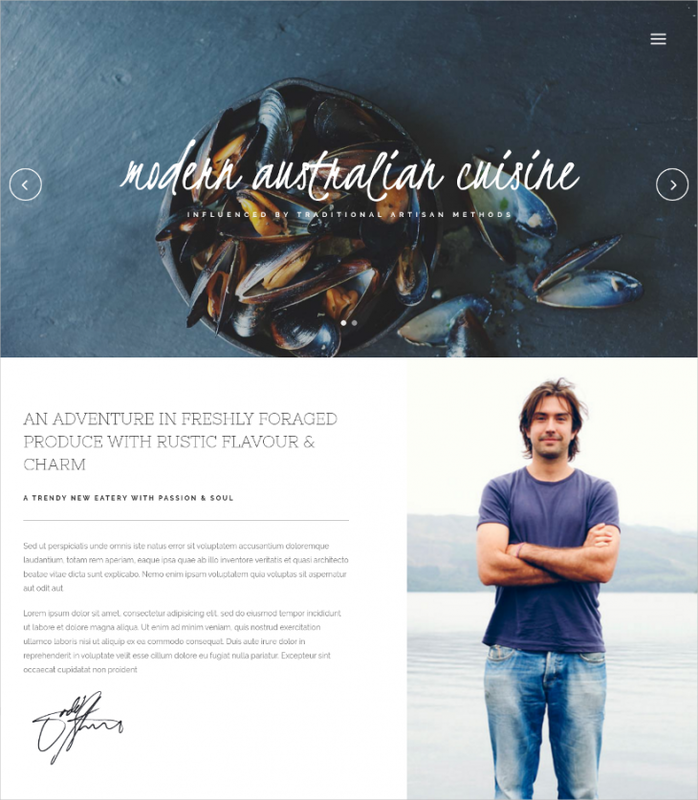 Powered by Helix3 Framework, responsive design and much more, this one is an absolute winner in this category! A hot cup brewing on your browsing; if you’re a serious coffee-drinker, the sight is enough to bowl you over. Well, this theme template has just that. Ideal for cafes and coffee shops, this theme has features like fully responsive design and layout, Bootstrap framework, responsive menus etc, the template is loaded with so many trend tech-features! 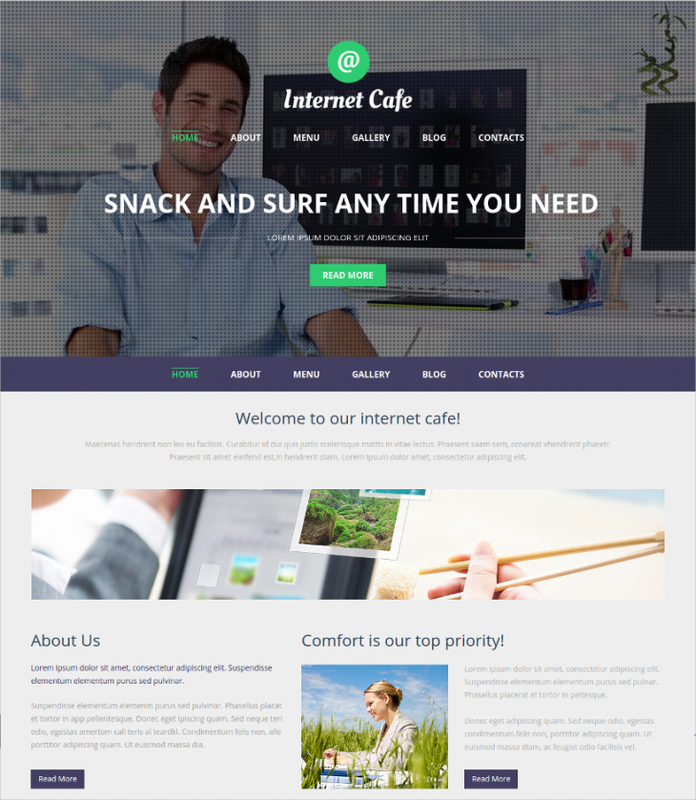 If you prefer simplicity and minimalism is a café Joomla theme, and you’d like a candidate for your café or restaurant, well then, set your sights on this utterly simple and beautiful Joomla theme which is all powered up to host any kind of café-related website! The range of Cafe Joomla Templates & Designs is ever-growing, however, we have spared you from the hassle of having to look up for the best-selling themes in multiple places on the Web – we have narrowed down the list and featured only the bests on this page. Have a go!